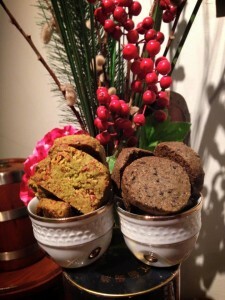 Introducing our Black Beauty and Matcha Crunch cookies for this coming Chinese New Year! 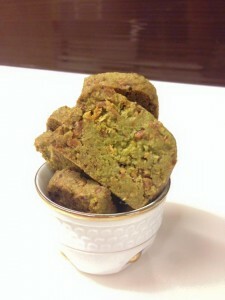 Our next cookie in celebration for this upcoming Chinese New Year is the Matcha Crunch cookie! 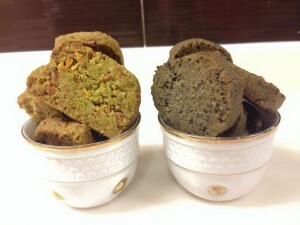 Aromatic green tea cookies just gets nuttier with the addition of roasted almond nits and white chocolate Nutty and crunchy all mixed into one which will leave you wanting more! 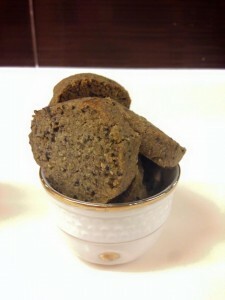 Planning on ordering these lovely cookies? Well, you can get them in a mixture to have the best of both worlds!